The spookiest night of the year is almost here. Monsters, devils, witches, and ghouls will soon take over the streets. It is just like if all hell has broken loose and if you are not ready, these little creatures will cast a spell on you without hesitating. In exchange for no harm and to avoid any Halloween prank, Americans make the best of the creepy holiday and cast all kinds of tricks to personalize their places and environment. Traditionally, people share sweets and goodies with the spooky creatures and look for the best costume and scary decorations for their houses, but since quite a few years now, people are also showing their “evil spirit” through their cars. 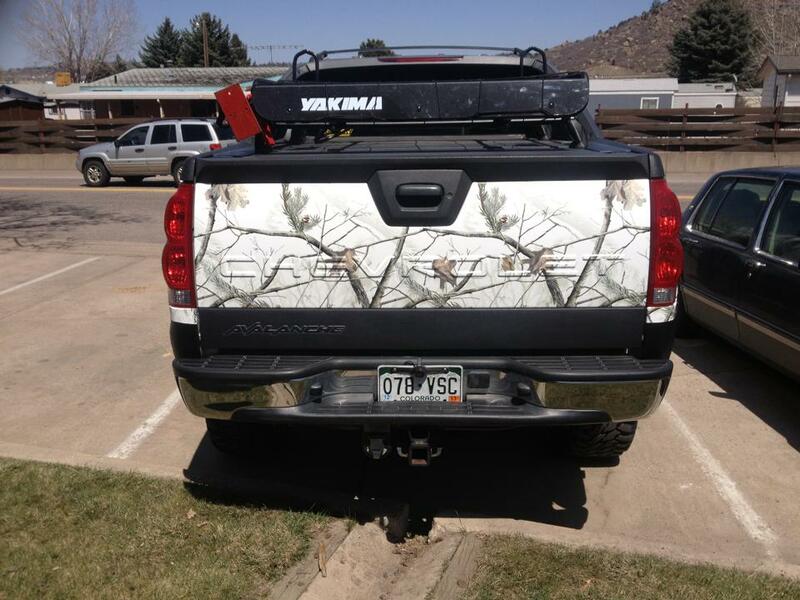 Car wraps have become very popular and an excellent option to design a terrifying graphic for the car. However, this option is affordable if you are willing to keep the graphic longer than just the holiday. Here are some easy and cheap options to make your car, a scary, evil machine and celebrate the Halloween horror spirit as you drive through the streets. Car trunks are the most common and probably the easiest part of your car to decorate. It is just a matter of surfing through the web to catch some easy ideas for your own design. Feeling extra spooky? How about to build your own car graveyard. This is very easy to create and quite representative of the Halloween night. All you need is some black cardboard or paper to cover your entire car trunk. Build some paper tombstones and set them in. You can add a little grass or wool. Then, is all up to you. Maybe put skulls, spiders or spider webs in it. Another easy car trunk idea is the “human eating trunk.” Just build some large paper tooth or fangs and place them simulating a giant jaw. The bigger and scarier they are, the better. Just be careful it doesn’t bite you back. How about the mad doctor’s lab? Just look for empty glass jars and put inside some black toy spiders or make some of a black paper. You can also put some green liquid inside a couple of jars. Use a white blanket to cover the trunk and for the deco rations to sit on. 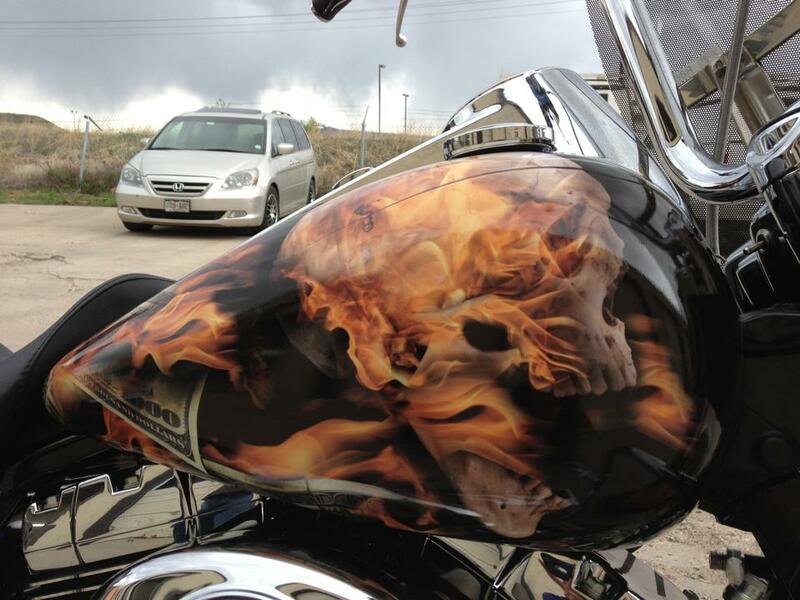 A skull will look great too. Also, look for glass test tubes and put red liquid inside them. Finally, you can look for old blue jeans or pants and fill one leg with cloth. Tie up a shoe on its end and place it hanging outside of your car trunk. Close the trunk and it will appear as if you were driving with a dead guy. Just be careful not to get pulled over. 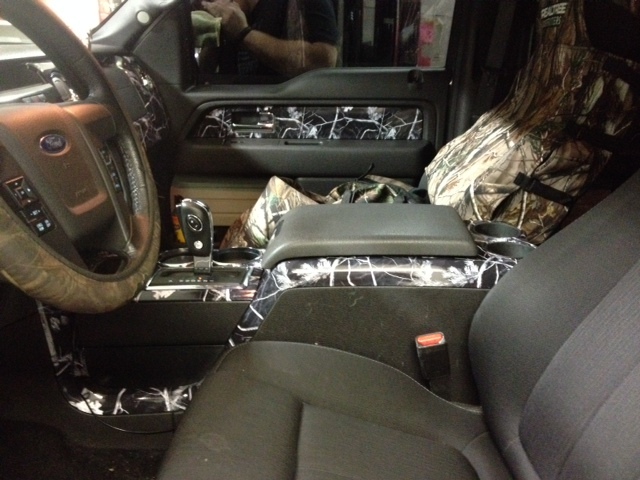 For the car interior, you can fill it with white spider webs and hang little black spiders all over. Be careful that it does not affect your sight, a car accident is not the idea. Nonetheless, if you succeed with the decoration, I bet, you won’t have any driving urges. If you are feeling lonely when driving you can grab a couple of pillows and put them inside a raincoat and sit it on your passenger’s side. Hang a hat from the car’s ceiling right above the coat and presto; you have a ghost friend driving next to you. There are endless options and ideas you can use to enjoy Halloween’s spirit in your car. Just let your imagination flow and let the fun begin.